I recently made a sneaky order on Escentual.com, I have ordered from there previously and have always experienced excellent service. 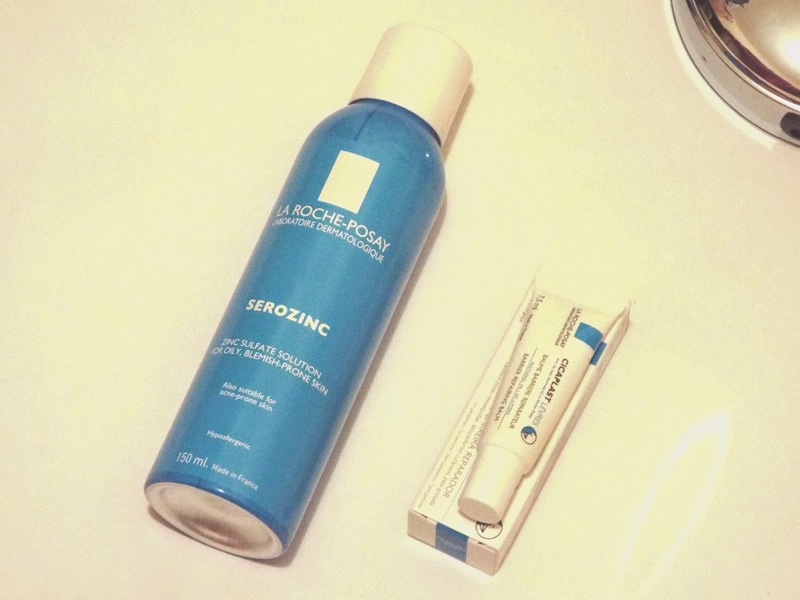 If you are a regular reader you will no that La Roche-Posay is fast becoming one of my favourite brands for products which get the job done. Throughout the year the site has 15% of all French pharmacies so I thought I would take advantage and order a few bits which have been on my skincare wish list for a while. 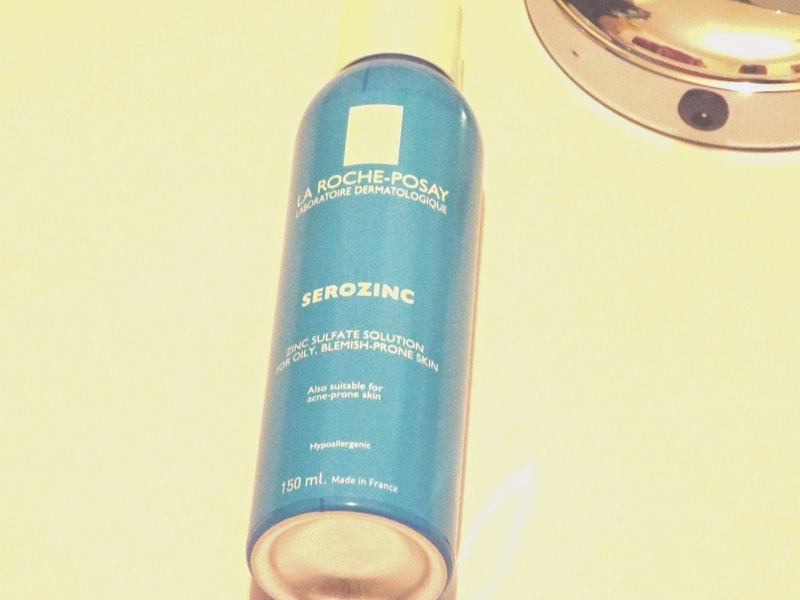 Serozinc is a much anticipated toner which has become globally well known for it wonders, my skincare bloggers have repeatedly recommended it as something to in cooperate into your daily skincare routine. It states it is for oily blemish prone skin, my skin is more dry than oily, but it definitely falls into the blemish prone category without a doubt. 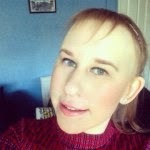 I have been trying to establish a more defined skincare routine. This is usually costs £8.50, but with the current discount it is £7.20, which I think is an absolute skincare steal. This only arrived in the UK at the beginning of the year and there has been a lot of hype surrounding its arrival. Many people used to buy in bulk when on vacation in France, but thankfully this site has taken it under their wing. I have been testing it out this week after cleansing and before the application of my moisturiser, I have noticed that it leaves your face feeling refreshed and cooling. It contains three active ingredients - soothing water, zinc sulphate and sodium chloride. This combination aims to target blemishes and get rid of excess oil, all sounds very impressive to me. Cicaplast states to intensively replenish chapped lips. It is a step up from the Ceralip which I recently reviewed and you can have a read of that post here. I changed it up and started using this as I had not used any lip treatments in a few days and the soreness had started to flare up again. It was particularly sore right at the top of my lips at my cupids bow which was very dry. I applied this heavily and it has quite a thick consistency but it is so soft and it feels like it is working instantly. It does not have a flavour or have any kind of tingling effect, it just feels like a thick balm. 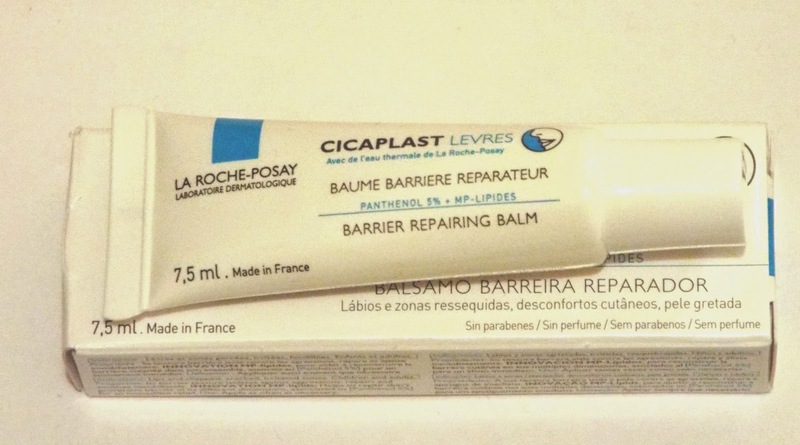 It clearly claims to be a barrier repairing balm and that is perfect description for it. The main difference between the two is this one feels a bit thicker in consistency but I think this has helped them repair that little bit quicker s it a more intense treatment. This is usually £6.00 but with the current offer it is £5.20 which to me is definitely a drugstore price, and I think it is much better than anything currently out there on the high street with this price point.